Little ones will kick it in these ultra-versatile pants. 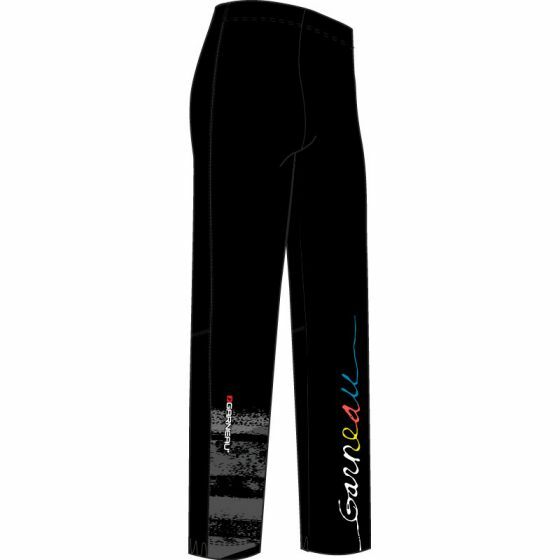 In most winter conditions, these trousers for youngsters will stand up the demanding training sessions as well as the wait and play. The performance to value ratio make it the best choice for clubs and Nordic ski teams. 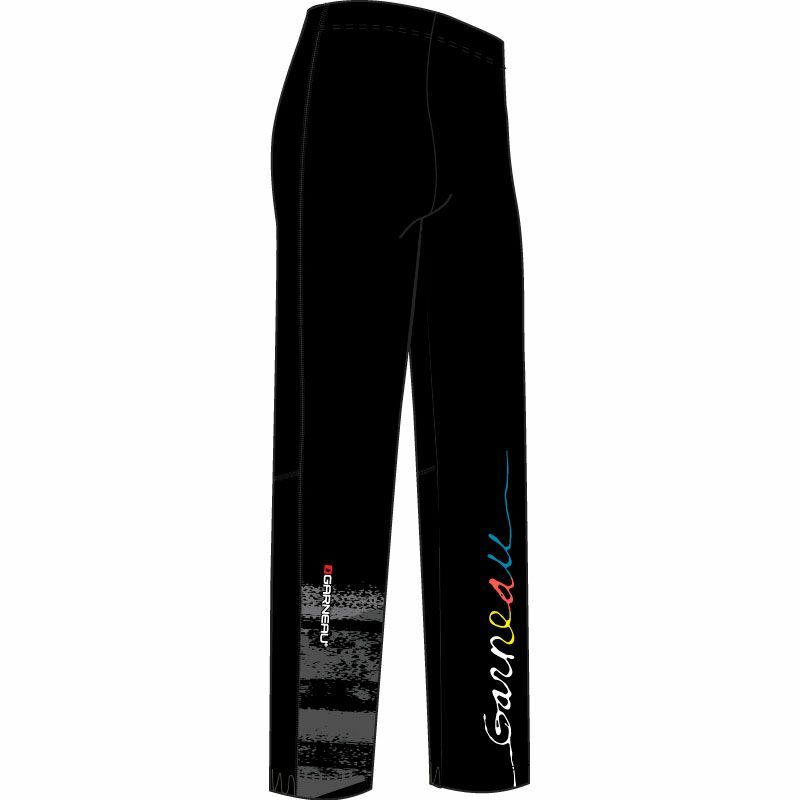 The soft brushed fabric is paired with a windbreaking printed outer layer that protects from headwinds. The waistband is split in two sections with a partly adjustable elastic drawstring at the front and a large printed elastic at the back. 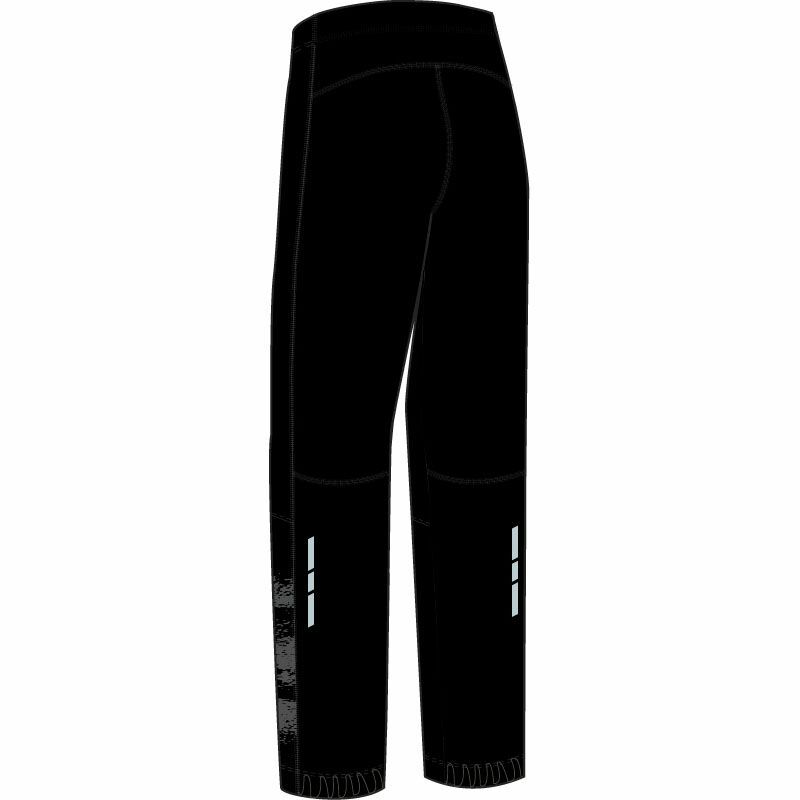 Ankle zippers make it easy to pull the pants over your boots and reflective accents at the back of the calves add visibility in winters’ low daylight.